The best selling "Jungle Juice Black Label Extreme Formula" nail polish remover is now in a convenient 10ml size. Now you can take your favorite and slip it in you pocket to use anytime you want. 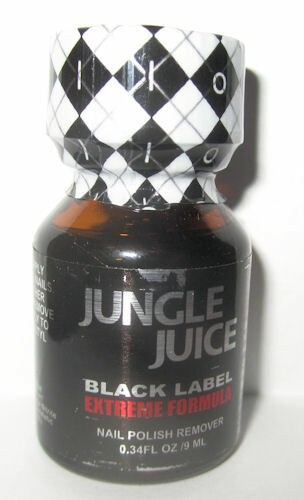 Jungle Juice Black Label is specially filtered for extreme purity and featuring power-plus action pellets.